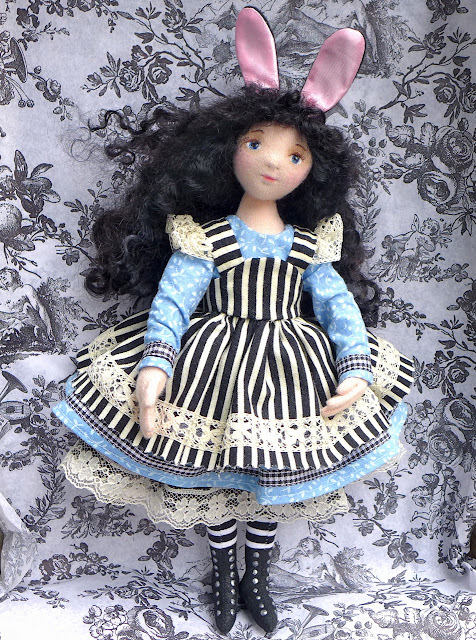 I've been having such fun making dolls lately. I have several still in process but I've finished two and put them in the shop. 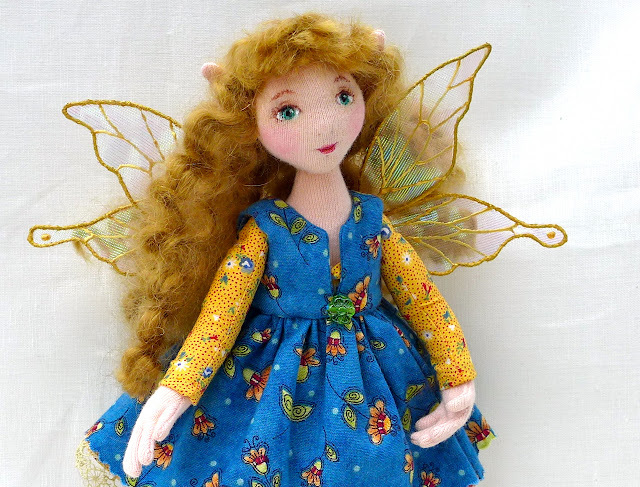 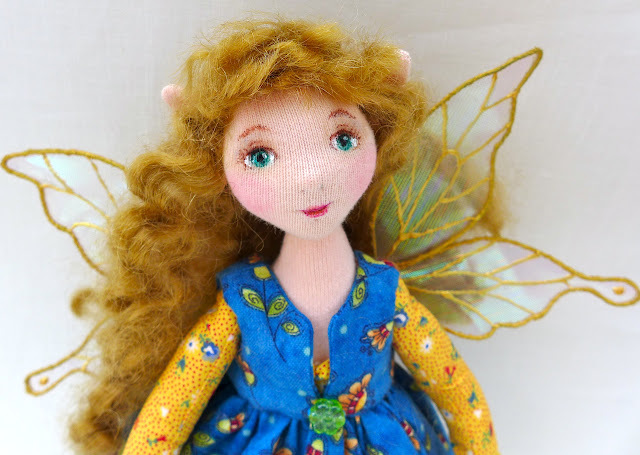 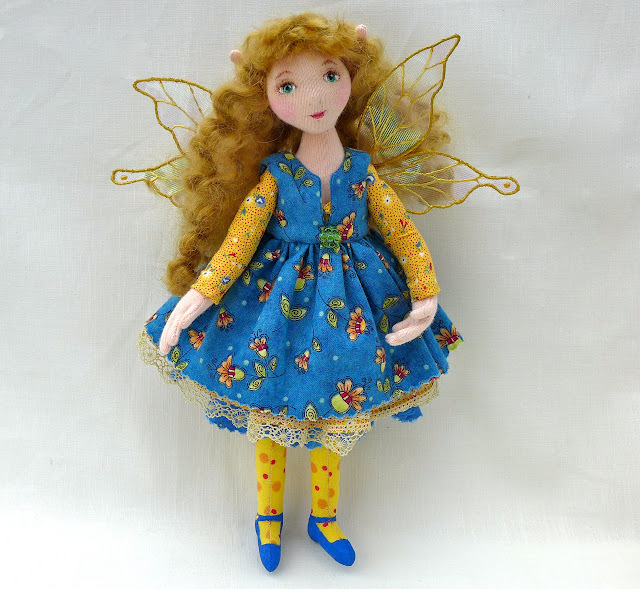 First up a sweet fairy girl, ready and waiting for the warmer Spring days. 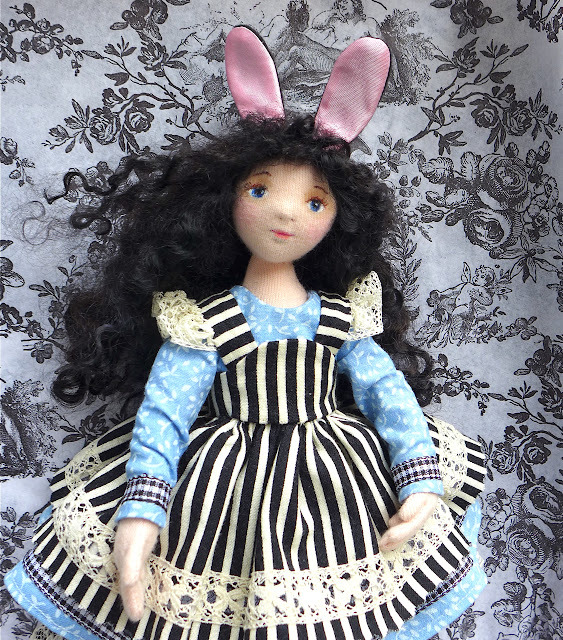 These dolls are part of my ongoing work to create cloth dolls with the level of 3D detail found in clay and porcelain art dolls. 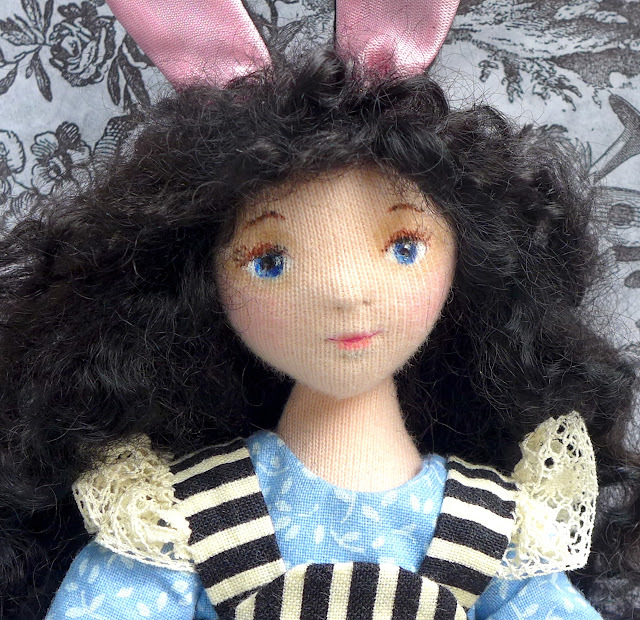 I try to use only natural materials in my dolls so they are made from cotton fabrics and wool roving with wire armatures.